The laboratory is well-equipped with the standard instruments. These are of various generations – from the older to the latest models. 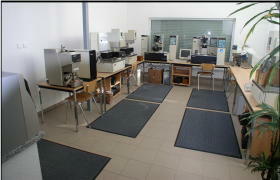 The laboratory is not only used for testing spare parts but also for trainings and measurement to order.